At Dave’s Professional Carpet Care, our number one goal is to be your one-stop shop for your tile, upholstery, furnace, and carpet cleaning services. Check out our list of services below and then call us today for a free estimate! You’ll be surprised how a simple thing like clean grout can improve the overall look of your house. 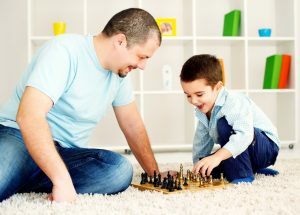 Trust Dave’s Professional Carpet Care for your cleanest, softest rugs. Having your carpets cleaned is an important job. Aside from the fact that cleaner carpets make your house look and feel nicer, clean carpets also improve the air quality in your home. Having your carpets cleaned can eliminate dust and dander that might be having harmful effects on your health. Cleaning your furnace is vital for proper household upkeep, and for ensuring the best air quality for you and your family. • Reduce dust build-up in new or renovated homes. 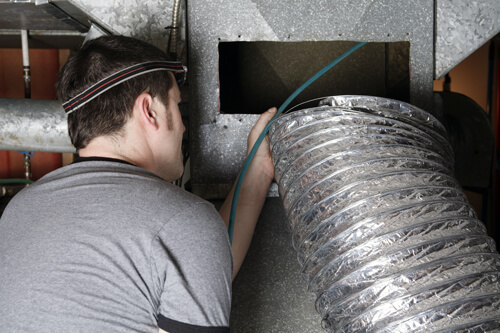 Our system actually scrubs and brushes your ducts. 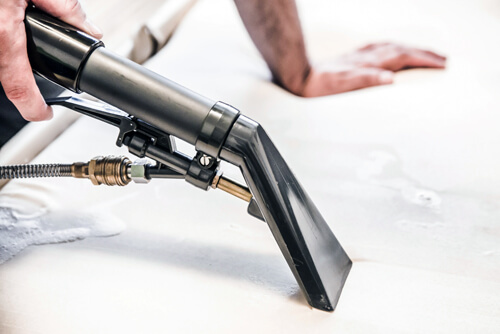 It is a very thorough system designed to run through the entire length "scrubbing" all walls of the ducts, pulling dust and debris into a vac hose. 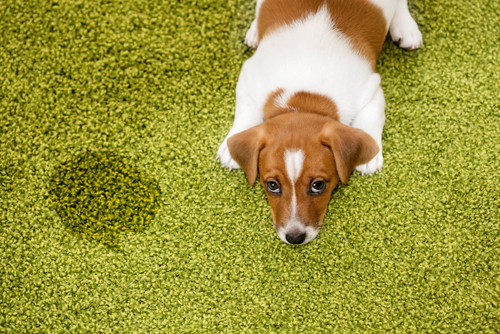 Spills and pet stains can ruin a good carpet. The good news is many carpets are treated with a stain-resistant treatment before you buy them, so removing spots is generally easy if you take immediate action. We also offer odor treatment for pet stains that are safe for both people and pets. A standard comprehensive service includes: Removal of water and related flood material and the disinfecting of flooded areas. Installation of airmovers, dehumidifiers, and inject-a-drys as necessary to make sure the flooded area gets dry fast, protecting contents and infrastructure. Service checks utilizing moisture detectors to ensure effective progress of flooded areas. Re-installation of flooring as required. Cleaning and deodorizing of effected areas. 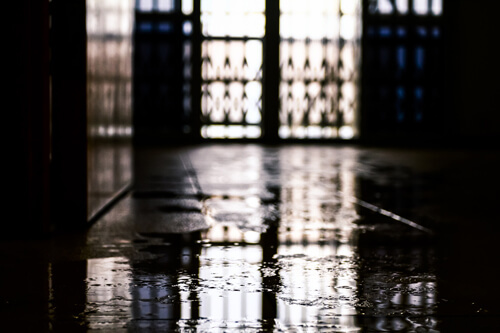 We are a member of the Institute of Inspection Cleaning and Restoration and follow the IICRC's Standard and Reference Guide for Professional Water Damage Restoration. Flood Control Service can be provided either directly or through your insurance company. Insurance claims are welcomed. 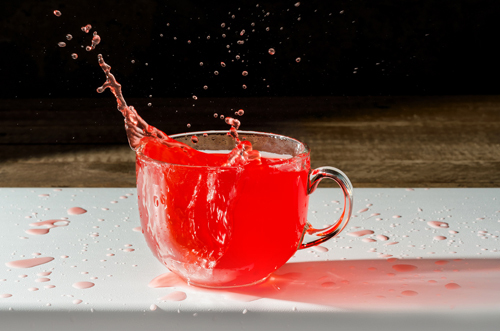 Don’t let a Kool-Aid stain settle and ruin your carpet or upholstery! Find a dry, absorbent white cloth or paper towel and blot the stain. For spilled solids, break them up and vacuum.